Actor Prakash Raj on Saturday announced he will contest the 2019 general elections as an independent candidate from Bengaluru Central constituency. Prakash Raj who has been critical of Prime Minister Narendra Modi had announced on January 1 that he will enter politics stating “abki baar janata ki sarkar (this time, it will be the people’s government)”. Mr. Raj took to Twitter to thank people for their warm wishes and encouraging him to enter into politics. “2019 PARLIAMENT ELECTIONS. Thank you for the warm and encouraging response to my new journey. I will be contesting from BENGALURU CENTRAL constituency KARNATAKA as an INDEPENDENT..will share the Details with the media in a few days (sic),” he tweeted. In the tweet, Prakash Raj posted an image showing the eight assembly constituencies that fall under Bangalore Central parliamentary constituency. 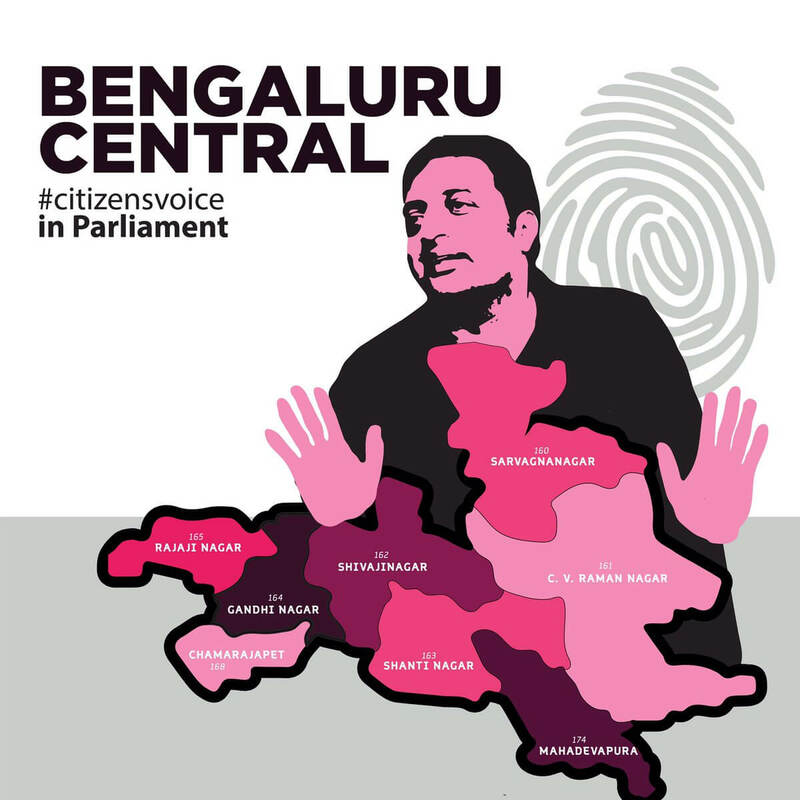 The eight assembly constituencies under Bengaluru Central constituency are Gandhi Nagar, Charajpet, Sarvagnanagar, Shanti Nagar, Rajaji Nagar, CV Raman Nagar, Shivajinagar, Mahadevapura. 2019 Indian general elections are due to be held in April or May to constitute the seventeenth Lok Sabha.